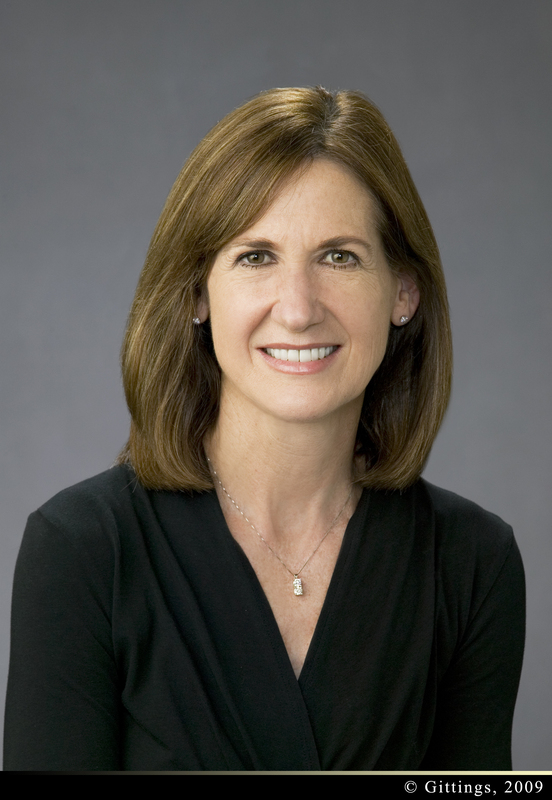 HOUSTON – (By Michelle Leigh Smith) – Patty Bender, long time Houston-based executive in the shopping center industry, joined Vista Private Equity Group as a partner after a 33-year career with Weingarten Realty Investors. Vista Equities Group is part of the Vista Companies, a Houston-based real estate services group led by veteran Texas developer Woody Mann. Vista focuses on the development of new properties and the acquisition of existing income-producing properties. At the Houston-based Weingarten REIT, she directed the development of the Village Arcade near Rice University and the redevelopment of the River Oaks Shopping Center. Ms. Bender directed the development and operations of approximately 300 Weingarten shopping centers. She was responsible for the net income of the centers as well as directing all transactions in existing assets, re-developments and new developments at Weingarten. Her team’s responsibilities included anchor and shop tenant replacement, re-merchandising, and repositioning assets to maximize cash flow. Ms. Bender is a guest lecturer in the Jesse H. Jones School Graduate School of Business at Rice University. In addition, she served on the Board of Uptown Houston, chairing the Uptown Marketing Committee. She recently took a break from her responsibilities at Vista to visit with Realty News Report about the latest trends in Houston retail. Realty News Report: It appears Houston retail center market survived the downturn in oil prices and a softening in the economy. What lies ahead for the Houston shopping center market in 2017? Bender: I believe that what Houston will see is very strong focus on urban renewal and urban infill. Recently, it was a pleasure for me to moderate a retail panel for the Urban Land Institute, where HEB discussed their desire and willingness to go smaller and go two-story. They were very public about that in the ULI discussion. I work closely with Whole Foods and Sprouts and they feel the same way. People are still hungry for more sites for grocers and drugstores in and around Rice University, River Oaks, and Montrose, Midtown and Bellaire and many other densely populated upper income areas. Once you have a great anchor in these urban areas, some of these areas are underserved. What will follow are some much needed services that don’t exist as heavily east of downtown or in Montrose, for example, a great cosmetic dental destination. People want great service retailers and great restaurants. What I see becoming more difficult is for landlords to secure fashion retailers in some of these centers. Whether it is a great yoga shop or the other health-oriented retailers, there is a struggle there to find their way. The home décor and apparel is slowing down a bit as are some full serve restaurants as the wine and liquor sales have been hurt by the energy sector slowdown. Realty News Report: A lot of retail space was built in 2016. Will construction taper off in 2017? Bender: I think construction will taper off a bit as the new centers fill up. I do think there will be opportunity for future construction along the Grand Parkway, with some suburban infill in Sugar Land, Katy and most especially, you’ll see small projects in the Heights, Memorial Heights, Montrose, Garden Oaks, in and around the I-10 corridor inside the Loop, Midtown, and EaDo. Realty News Report: Vista recently announced it will start the final phase of its LaCenterra at Cinco Ranch mixed-use project on the Grand Parkway in West Houston. What’s made La Centerra such a success? Bender: LaCenterra is the “it” project and lifestyle center that accommodates and serves all of the Cinco Ranch residents. It’s a one-stop shop for fashion, entertainment and fine dining with an array of more than a dozen restaurants. We are starting Phase II of our Sugar Land project which will open in 2019. We have three nationally known anchors looking at that space. Realty News Report: Where does the core downtown customer go? Bender: I know Midway and Colvill are working on Green Street. They are going after great restaurants, fitness and soft goods. Realty News Report: Are there any new retailers moving into Houston? Bender: Lidl, a huge European grocery store chain with units all over Germany and France, is ambitiously securing real estate to open up to 20 or more stores. They will purchase their land. Amazon is looking for sites for their grocery store concept. A new Asian bakery, 85 Degrees Bakery, is fascinating. They are actively looking for sites inside the Loop and in suburban locations. They had their roots in California. Realty News Report: So Lidl (a Germany-based supermarket chain with American headquarters in Arlington, Va.) is going to have a major presence here? Bender: I think it will take a good five years to roll it out, but you will see it happen. Realty News Report: It seems like Houston always is getting new restaurants. What’s going on in the restaurant industry in Houston? Bender: Uncle Julio’s, which has a strong presence in Dallas, opened in Katy, with many former Pappasito’s people. They are a force to be reckoned with and have a very creative menu. EaDo has at least half a dozen new eateries coming online – Rodeo Goat, planned for a Summer opening on St. Emanuel @ Dallas in the large East Village project in EaDo, one block east of the George R. Brown Convention complex, a block off the freeway. Agricole Hospitality (the parent company for Colitvare will have multiple concepts in one space) in East Village is projected for a Summer/Fall opening. Realty News Report: Are there any other emerging retail trends that we need to be watching? Bender: Health and wellness and beauty for sure. More women seek the drybar and lash bar concept. The eyelash craze has really caught on, I don’t see any end to great yoga studios or kickboxing. The whole health and wellness segment continues to be very hot. We often see the new facets of beauty segment off into their own venues. The large format Big Yoga has a Heights location and is looking to do something else in the Woodlands.